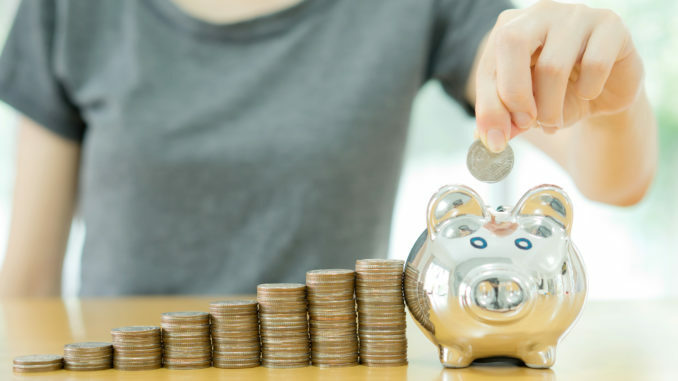 As we head towards the Christmas Break, more and more parents are looking for ways in which they can save on their spending. “The festive period sets the average UK family back around £750” states The Independent. So lots of families look at other areas of their life to trim their budget. Ebay, Gumtree and Freecycle have the exact same branded football boots and they can be over £37 cheaper than buying brand new from stores. Ladders in tights are always a nightmare, but spending a mere 59p on a can of basic hairspray could be the difference between having to buy a brand new pair or keeping their uniform in check! Why spend over £22, the average cost of new school trousers and a jumper, when your kid’s dark uniform starts to look faded when you can add a bit of distilled white vinegar into each wash and keep them looking dark and fresh? Save shelling out on library fines, trips up to school and avoid an upset child with cheap wristbands that jog their memory for what they need to bring into school. The ‘new shoe’ feeling isn’t always as fun for school shoes. Hairdrying the sensitive areas of a child’s shoe can help it fit to size and save on blister plasters or even a new pair! White shirts are subject to all sorts in their lifetime. 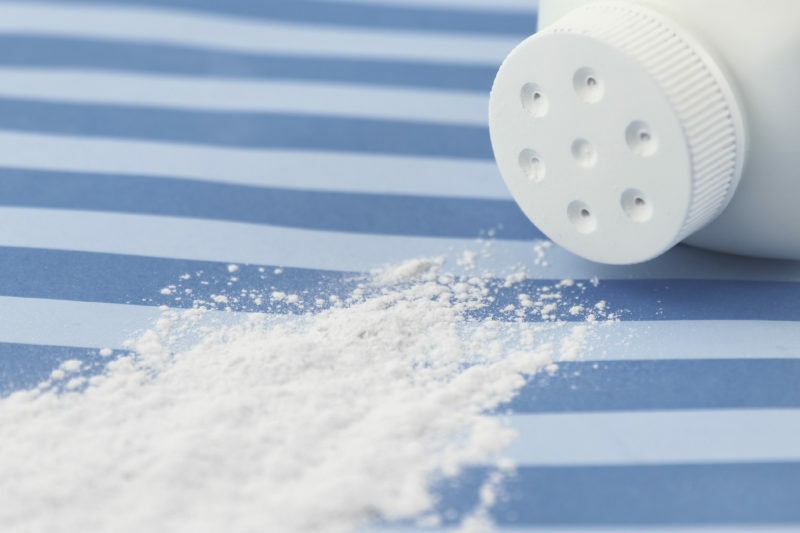 Talcum powder and lemon juice can help keep shirts as good as new, with no need for expensive stain removal. The average coat sets a parent back £32.67, so don’t let a broken zip force you to pay out. A touch of Vaseline on a cotton bud can resurrect your child’s coat. Both at school and at-home, stinky shoes are always unwelcome. Dry teabags can help to remove lingering smells after exercise and cost very little. Get yourself off the high street if you’re after bargains on pens, pencils, rubbers and rulers. The average stationary set can cost £13.50 so going second-hand is advisable. Keeping a shirt white is hard enough, but preserving the buttons is yet another way to save money. A gloss of clear nail polish can keep them from ripping. You can see the list in Marbles.com’s full infographic here.